Joggers are fashion rescuers for people who are looking for a laid-back outfit. The comfort and versatility of this garment make it a go-to-apparel for different kinds of events. Denim style, camo print, leather fabric and what not! 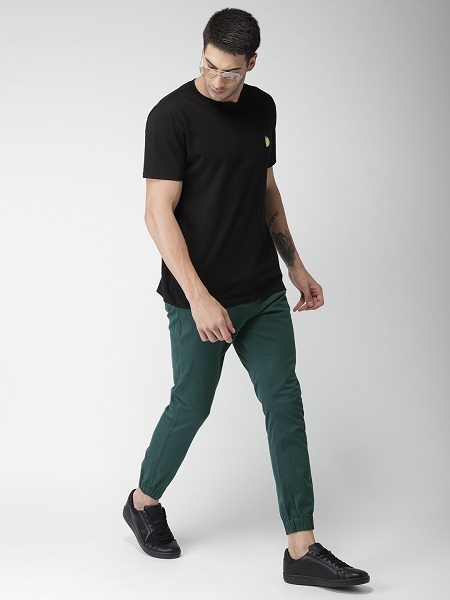 Jogger pants are constantly evolving in multiple varieties of fabrics. It is a ready-choice specially designed to lower your burden of deciding what to wear on a casual day out or for lounging and jogging. Joggers come in plenty of styles, for both men and women. Here is a list of the 10 best jogger brands that will help you set a statement for a casual day. Headquartered in Germany, Adidas is the largest sportswear manufacturer in Europe. The brand sells products online and offline and is a preferred choice in the clothing and footwear domains. It offers comfortable joggers for women and men. Designed using the finest quality fabrics, Adidas jogger jeans allow users to explore the top fashion trends. The activewear collection of this brand is exclusively created to lend a real sportsman or sportswoman look to the wearers. A youth-oriented brand, Nike is the largest sportswear manufacturer in the world and has been in business for over 50 years now. The Joggers collection of this brand is formed to add a stylish touch to the sportswear segment. They come in a wide range of styles and have an innovative sweat management property to help you carry that urbane look confidently. 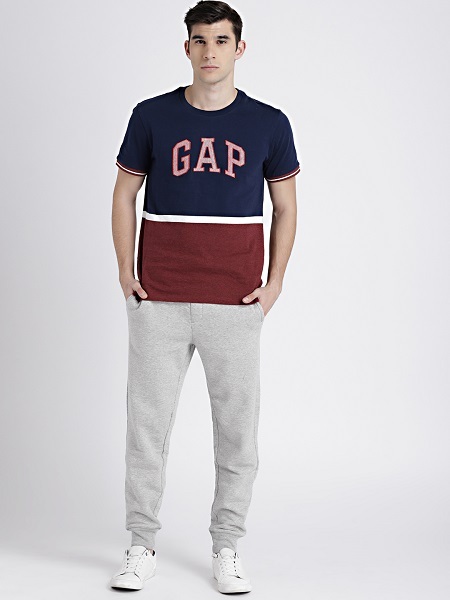 A renowned American clothing and accessories brand, GAP is a revolutionary in sports style. The joggers of this brand are designed for fitness-conscious individuals. 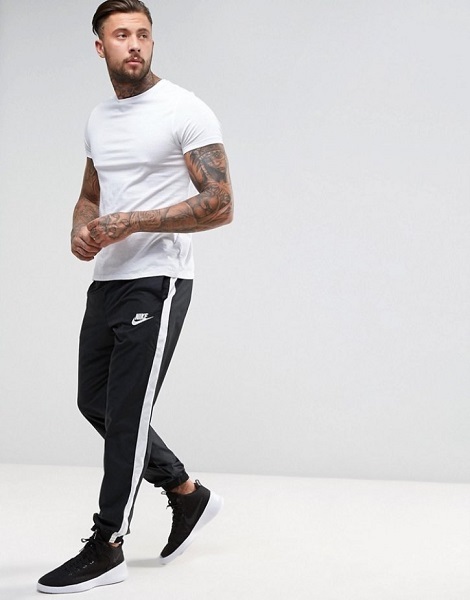 These men jogger pants are extremely light-weight and are made from breathable fabrics to satisfy your clothing needs in the most comfortable manner. With over 1000 U.S. Polo Assn. 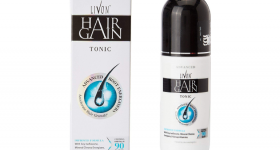 stores worldwide, the brand serves its customers in the apparel, accessories, eyewear, and other related domains. Modern and versatile, the Joggers collection of this brand is thoughtfully crafted to bring out the star in you. U.S. Polo Assn. joggers aim to offer great support and relaxation with their top-notch designs to the wearer. A global fashion brand, United Colors of Benetton is a go-to-label when looking to upgrade the sports collection of your wardrobe. A UCB jogger offers a fabulous mix of style and comfort to the wearer. The men jogger jeans from the brand give an instant makeover and are appropriate for gymming and casual outings. Roadster was launched in the year 2012 and is a subsidiary of Flipkart. Lending a perfect laid-back look, Roadster Joggers come in styles ranging from denim to cargo and are your go-to-mates for a casual day. The brand deserves style points for the charm and character that these joggers provide, ensuring you get the right fit along with comfort. HRX by Hrithik Roshan is popular lifestyle apparel and casual wear brand. Trendy and classy, the Joggers line of this brand is designed to bring out the sporty and tough guy in you. They are appropriate for your leisure and lounging times and spruce up your ensemble through their fun and comfortable appeal. Superdry is a prominent clothing company based out of the U.K. A fusion of vintage Americana and Japanese-inspired graphics, Superdry joggers are sure to add a cozy element to your look. Superdry sportswear has an excessive demand due to the authentic hand-drawn graphics and tailored fits of the garment. A pocket-friendly brand, Koovs is a one-stop solution for all your fashion needs. 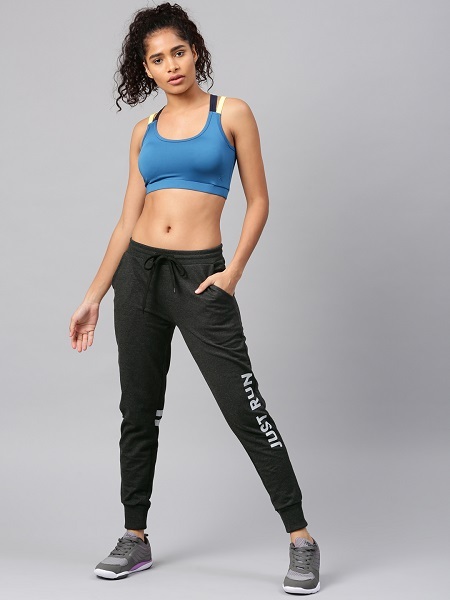 Koovs joggers give a perfect snug fit to the wearer. Effortlessly stylish, the joggers come in exceptional designs and will be your key to jazz up your look. Upgrade your collection with Koovs jogger pants and get unnoticed for your style. Highlander is a trusted clothing brand catering to the fashion needs of the youth of today. Adding a perfect modern spin to your look, Highlander joggers are well known for their quality of fabric and designs. Due to the perfect elasticity of these joggers, it is difficult to resist wearing them on a lazy day. 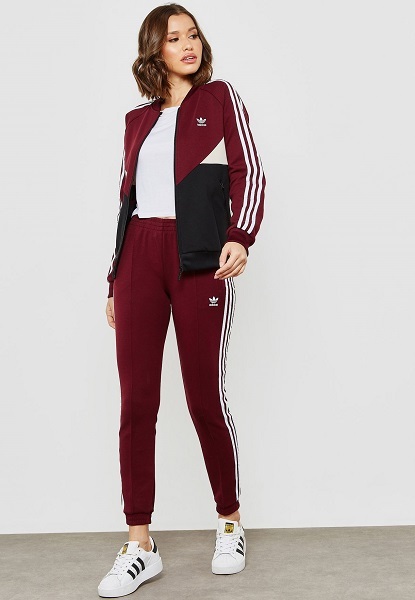 Run errands in this sportswear and you will be certain to make them your favorite bottoms.